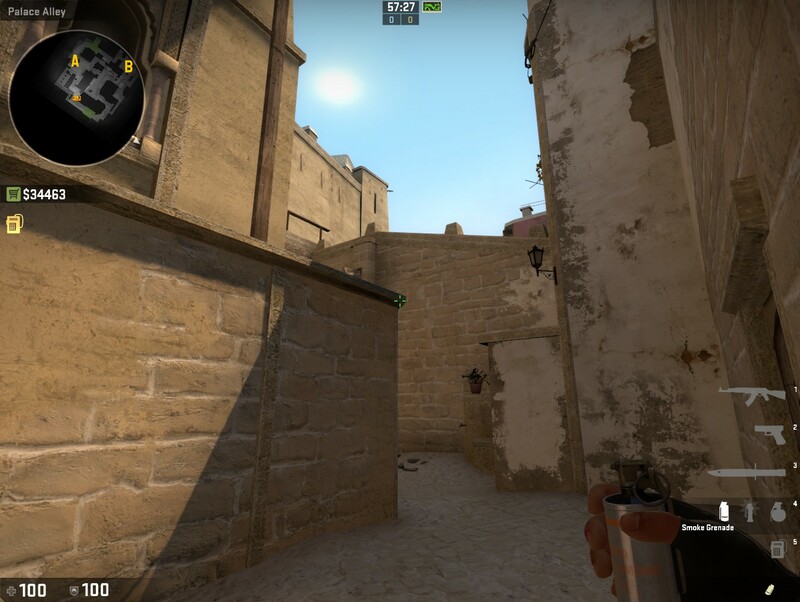 When playing CS:GO in the higher levels of matchmaking or as a team you need set smokes or predetermined smokes you can pull out to isolate an area on the map and get yourself a free kill or entrance to a bombsite. Many CS:GO smokes that are useful are jump smokes. To get these jump smokes right 100% of the time you could spend hours practising the exact timing of jump throwing manually. But there is a jump bind that allows you to consistently jump throw smoke in CSGO, which, believe it or not, is legal in leagues and at LAN. Copy and paste this code in to your autoexec.cfg file in your Steam\steamapps\common\Counter Strike: Global Offensive\csgo\cfg\ folder. You can replace “mouse3” with any key. 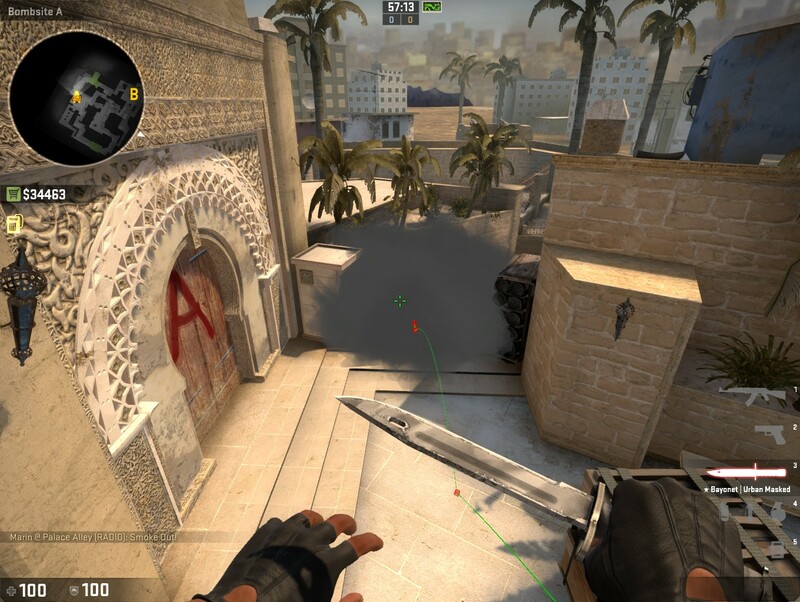 To use the CSGO jump throw bind you hold mouse1 with your smoke out then press, in this instance, mouse3 which will jump and throw the smoke grenade. 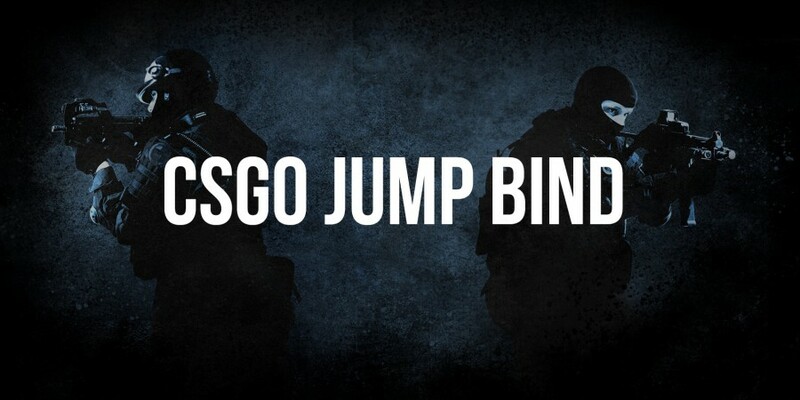 Have you used this CSGO jump throw bind in your gameplay? Show us your cool jump smoke in the comments below, we’d love to check them out! 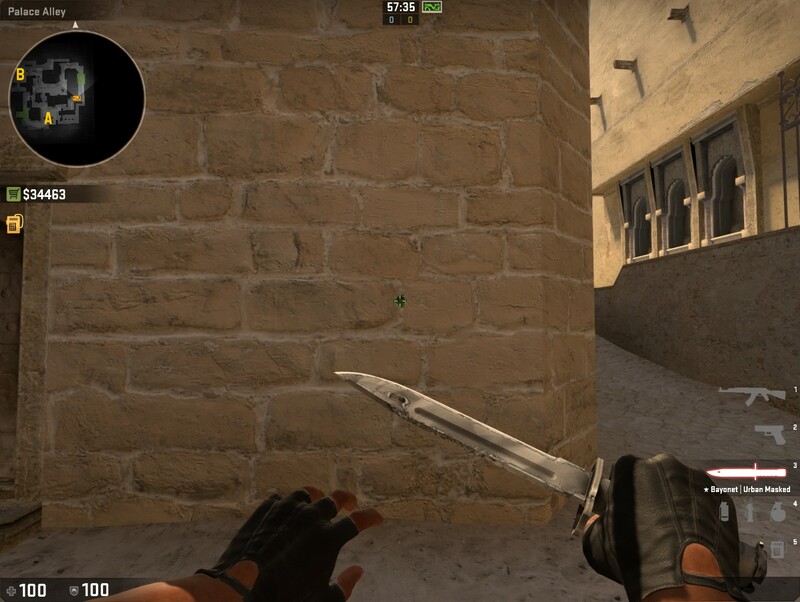 An example of a jump smoke you can do with this jump bind is this CT Mirage smoke.